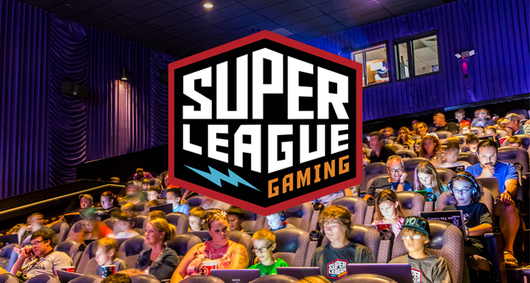 For the past three years, ChiIL Mama has been happy to partner up with Super League Gaming on a sponsored post for their Minecraft play in theatres. It's not too late to get in on league play for fall of 2017. Come on out and represent Chicago! Does your child love Minecraft? It's not too late to join up and bring Chi, IL to victory among 12 major cities competing. Meet n greets began last weekend, but players are still being accepted up to this weekend when league play begins. 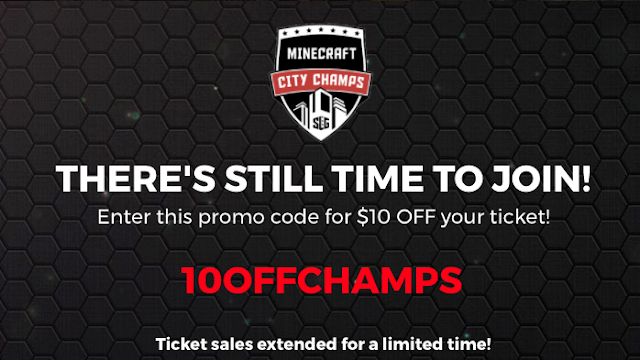 Presale tickets are $60 with an additional $10 discount by using the code 10offchamps. 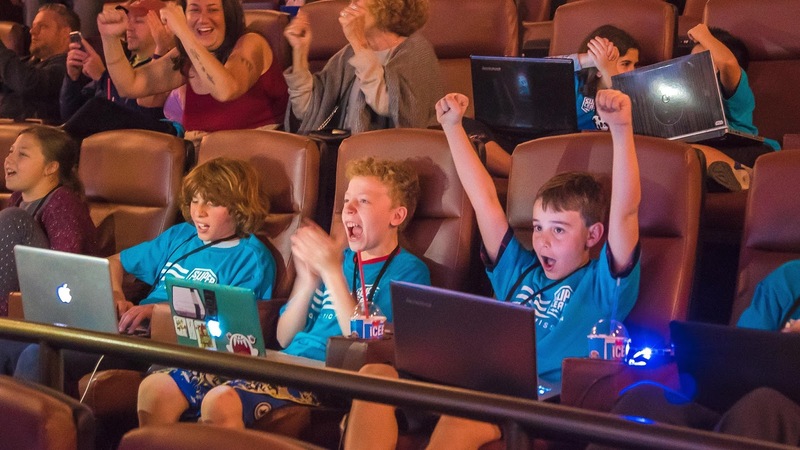 On Saturday mornings, instead of just playing at home, your young gamers can enjoy Minecraft while meeting new friends, as part of a local team representing Chicago. Super League Gaming and their Minecraft City Champs tournament is run in partnership with Nickelodeon. 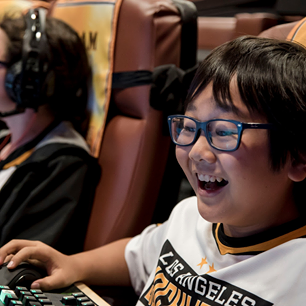 It’s like little league for Minecraft players! 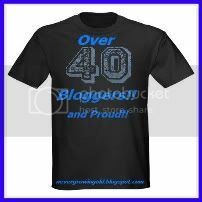 Fun, positive and a special opportunity to get out and play with other kids their age. Past players clearly have had a GREAT time! And one skilled player will win a HUGE prize for their family – 4 tickets to Nickelodeon’s Kids Choice Awards 2018, inclusive of round trip airfare to LA, 2 nights in a hotel and a $500 spending allowance. 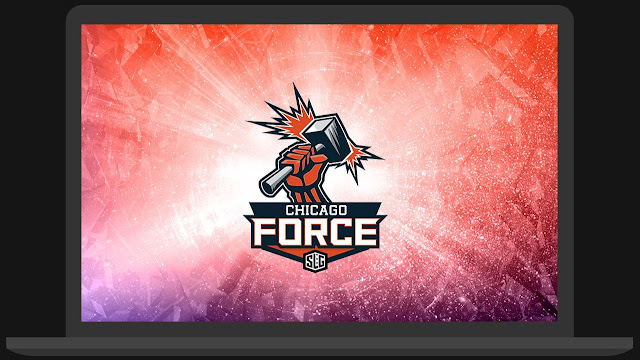 There will be other giveaways for all players, including an official Chicago Force team jersey! 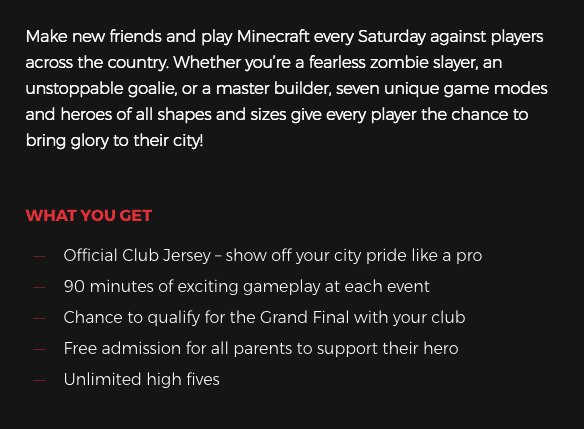 Super League’s Minecraft City Champs tournament is in its 3rd season, so the company knows how to provide a well-organized experience for your Minecrafter. It’s ideal for kids 6-14, who will play alongside their peers and have the chance to compete against teams in cities across the country. The tournament takes place in a movie theater, which means they also get to see their favorite game on the big screen! The tournament begins on Sat. the 21st and continues on the following three Saturdays. Parents attend for free, although Super League provides full coverage if you need to drop off. Of course if you’re there, you can cheer on your Minecrafter to victory! To learn more and get tickets while spots are available, visit Super League’s Minecraft City Champs Chicago Event Details Page.